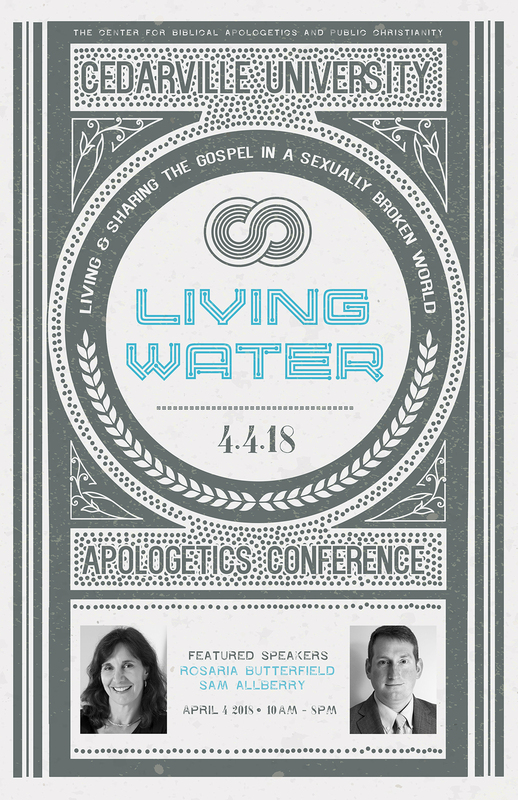 The Center for Biblical Apologetics and Public Christianity is excited to announce the Living Water Conference. 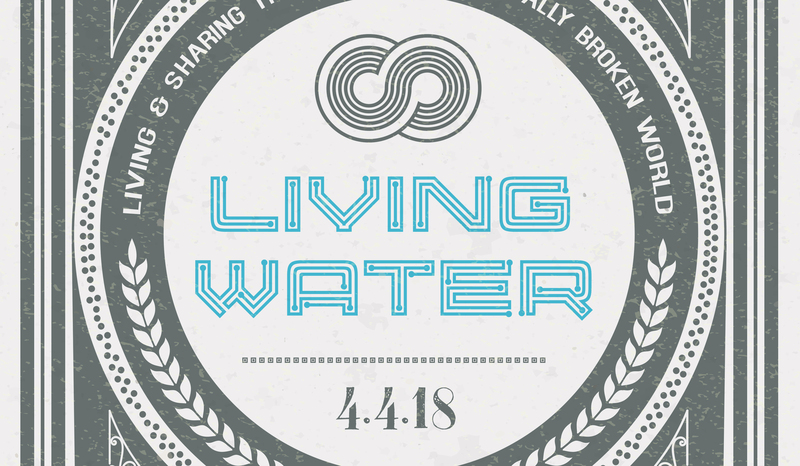 Living Water is a one day conference to equip Christians for thinking carefully, biblically, and pastorally, about how we can live, model, and share the gospel in a sexually broken world. The conference will include plenary sessions with Sam Allberry and Rosaria Butterfield, breakout sessions on various related topics, and a panel discussion with Q&A with our key note speakers. Description: This is an all day conference hosted by the Center for Biblical Apologetics and Public Christianity at Cedarville University in Cedarville, Ohio. 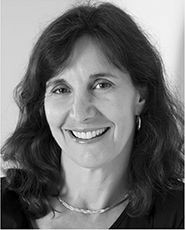 The conference will begin with chapel with our entire student body and guest speaker Rosaria Butterfield. After lunch the conference will resume in the Stevens Student Center. Cost: The conference is free of charge, but seating is limited. Our venue in the Stevens Student Center will hold up to 400 and seating will be first come first served. Meals can be purchased in our school cafeteria or nearby restaurants. We are offering a “Backstage” option that will allow you to guarantee your seat. The backstage pass is $10 and will allow you to select your seat before the doors open to the general public. We will also have a meet and great with the speakers for all who register for the backstage pass. To purchase your backstage pass visit here. 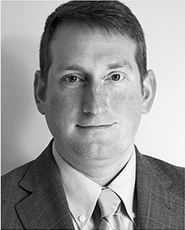 Sam Allberry is a pastor and writer based in Maidenhead, UK, and a global speaker for Ravi Zacharias International Ministries. Additionally, Sam is currently serving as a visiting professor at Cedarville University. He is an editor and a writer for The Gospel Coalition and the author of a number of books on Christian belief, including Why Bother With Church?, James For You, and the bestselling Is God Anti-Gay?